The Vava'u group of islands lie some 160 miles north of the main island of Tongatapu. 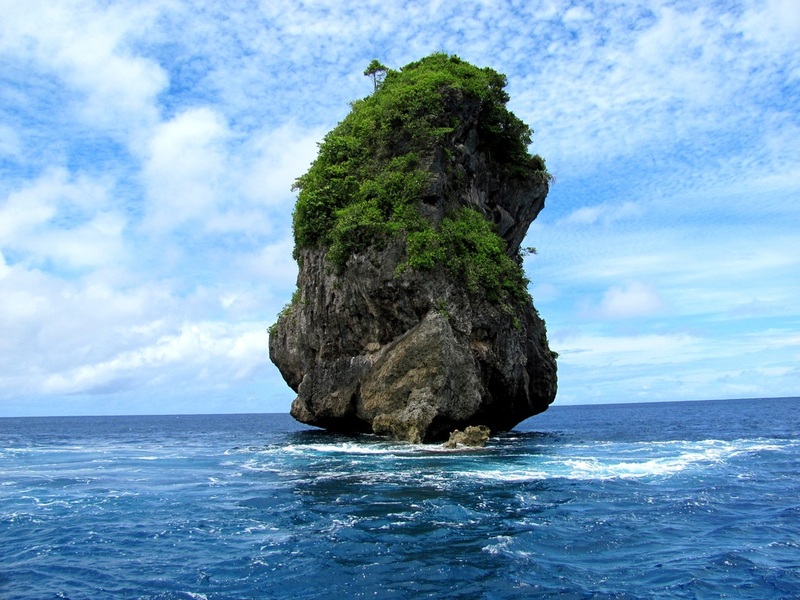 The group is comprised of coral atolls, small sandy islets and larger uplifted limestone formations. Weather during the whale season is generally sunny and dry, tempered by the tradewinds. The maze of islands create the perfect environment for your whale swim tour. 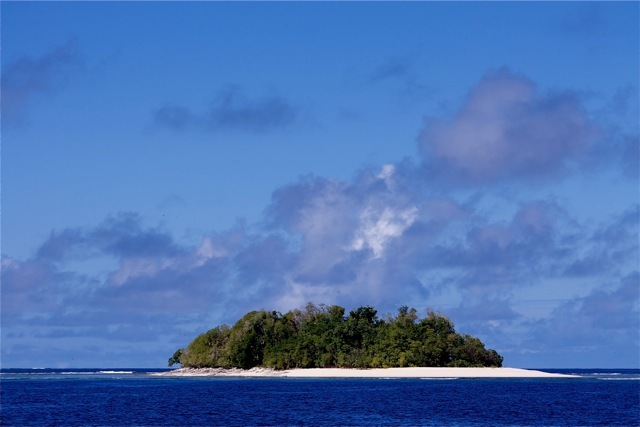 The Vava'u islands are serviced on a regular basis by aircraft from Tongatapu and Fiji. Tongatapu is serviced by Virgin Australia, Air New Zealand and Fiji Airways. Your travel agent will assist with your whale swim travel arrangements. 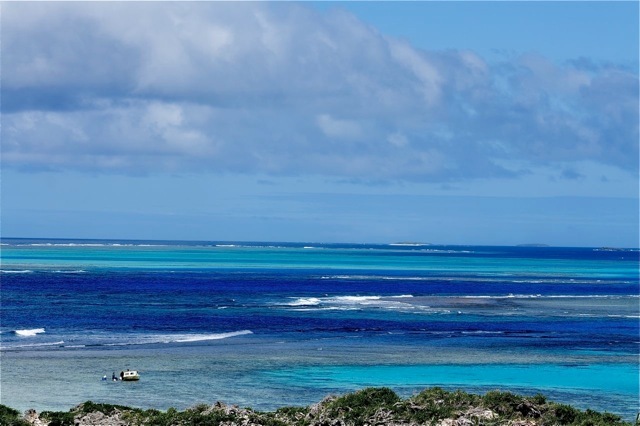 Vast areas of reef provide shelter for adult females and their calves.